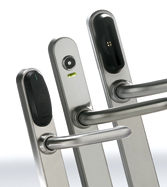 security locking & access systems! 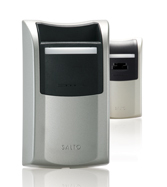 Keyless door locks, Salto electronic door access control systems. 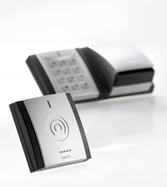 you need an access control partner you can rely on. 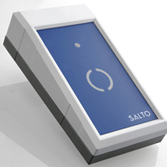 in Paris have all chosen SALTO, thanks to SALTO customer focused and proactive attitude. 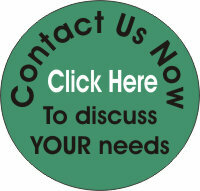 requirements to provide you with all the security, convenience and control you need. 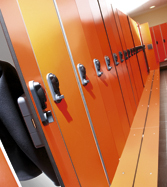 building, allowing you to keep your original doors and locks in place. 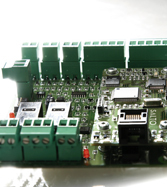 This makes installation fast, self contained and straightforward. 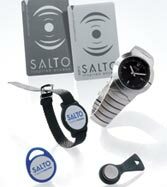 based SALTO programming software that makes lock re-programming or re-keying a thing of the past. lock has been used including the date, time and whether access was allowed or denied. 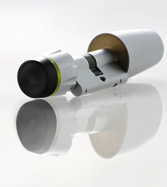 of the benefits of a fully on-line system for the cost of a stand alone system.